While the financial technology field has been rapidly expanding, one of the biggest revelations of the post-financial crisis years has been the rise of personal loans, and especially the proliferation of marketplace lending models. Now, a new segment in the field has the potential to start a second boom for the personal loans industry. One of the prominent drivers of innovation in financial technology over the last few years has been emboldening consumers to take the reins of their financial well-being. Personal finance applications are designed with consumers in mind, giving individuals the ability to monitor their finances in real-time and effecting positive change on day-to-day lives by enabling more precise tracking. 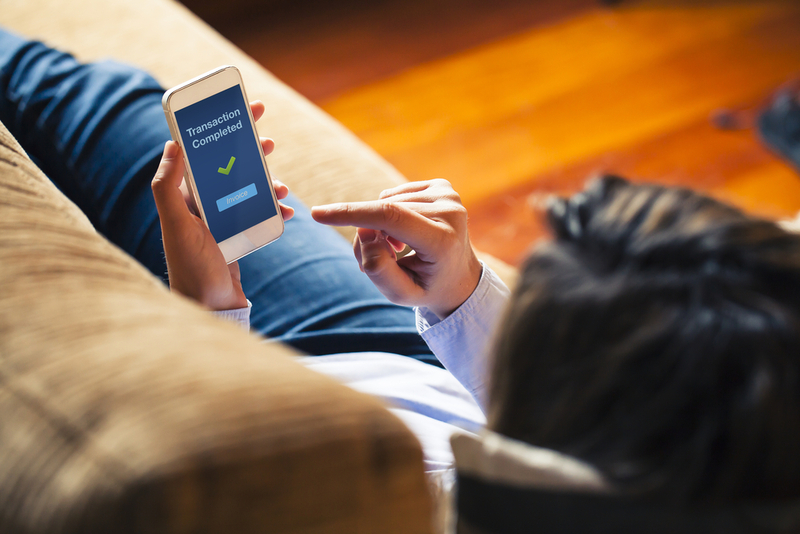 The rise of applications dedicated to tracking users’ financial health is giving way to a potential new synergy that marketplace lenders and consumers alike could greatly benefit from. 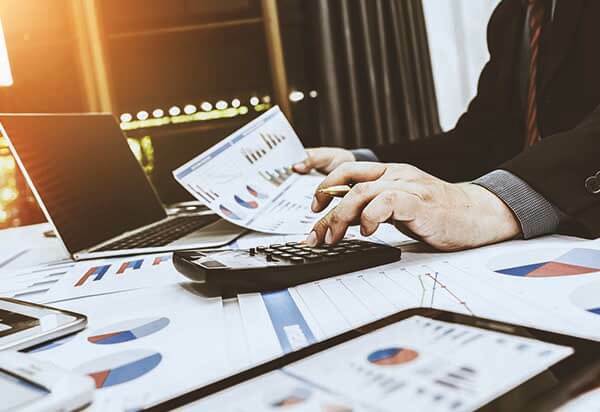 With technology that helps users track their personal finances while actively making suggestions for improving budgets, financial health applications could prove a great partner for lenders. Considering many platforms already include services that will recommend taking credit or even personal loans to cover expenses and financial shortfalls, the potential relationships are significant. With a stronger emphasis on collaboration, the two industries could prove a formidable lending force in the future. As the world becomes more advanced and technology continues to evolve, traditional industries have been upended by quicker and better services that give users more control over their personal lives. Nowhere is this truer than in the financial field, where new developments such as peer-to-peer personal loans and marketplace lenders have allowed people to forgo traditional sources of credit in favor of more efficient and user-friendly platforms. In a similar vein, many people are now choosing to avoid traditional financial advisors in favor of financial health applications that can give an incredibly accurate view of users’ finances. Thanks to advanced algorithms and technology that allows programs to examine users’ financial backgrounds in seconds, these new applications have been rapidly growing in popularity. Companies such as Pariti, Mogo, and MoneyBox, have all created systems that actively help people save and accurately monitor their finances. Now, many of these services have started announcing partnerships and collaborations with the best personal loan companies and marketplace lenders. The result is a solution designed to help their users have easier access to the credit they need without the red tape required for funding from more traditional sources such as banks. Pariti recently announced a collaboration with peer-to-peer lender Zopa in September that will give Pariti users easy access to credit card refinancing tools. 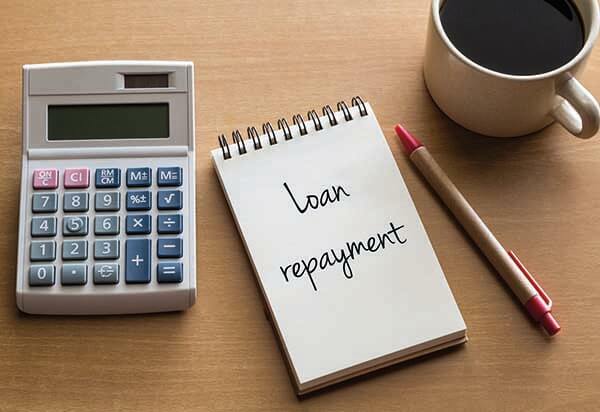 Another similar application, named Albert, recommends loan refinancing and debt consolidation options when it notices your expenses and debts are rising too high. To do so, it has signed referral agreements with personal lenders that can offer loan quotes and terms independently (to avoid bias, Albert does not directly profit from loans). While there are some concerns—such as conflicts of interest and bias—many companies have managed to avoid this by not directly offering loans or signing very clear agreements with partners. The end result is an environment that could potentially change the face of lending in the very near future. More and more, customers are turning away from banks as their main source of credit and financial advice as memories of the 2008 financial crisis linger. With the new alliances forming between applications designed to track financial health and marketplace lenders, these new technologies seem to be trending towards creating “digital banks.” The overarching principle is enabling customers to handle everything related to their personal finances without requiring costly assistance and overpriced banking services.